Know someone who is always breakingtheir computer or simply needs a betterone but just won’t admit it? Just in time for the Holidays,Gift Certificates are now available! 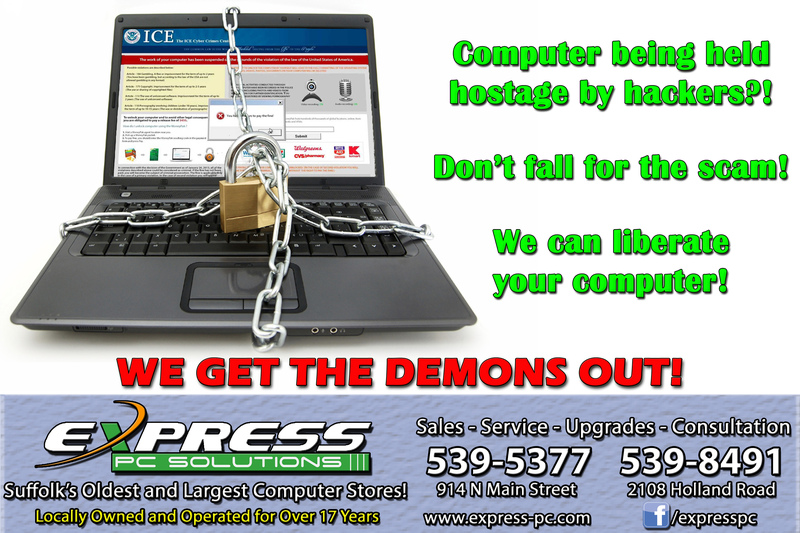 Don’t Let Hackers Hold Your PC Hostage! 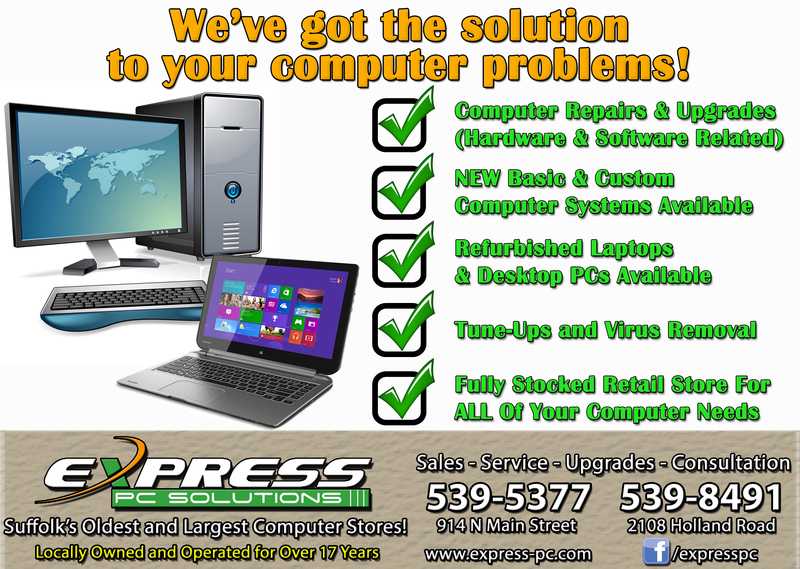 No Matter What Your Computer Problem, We’ve Got The Solution!! !